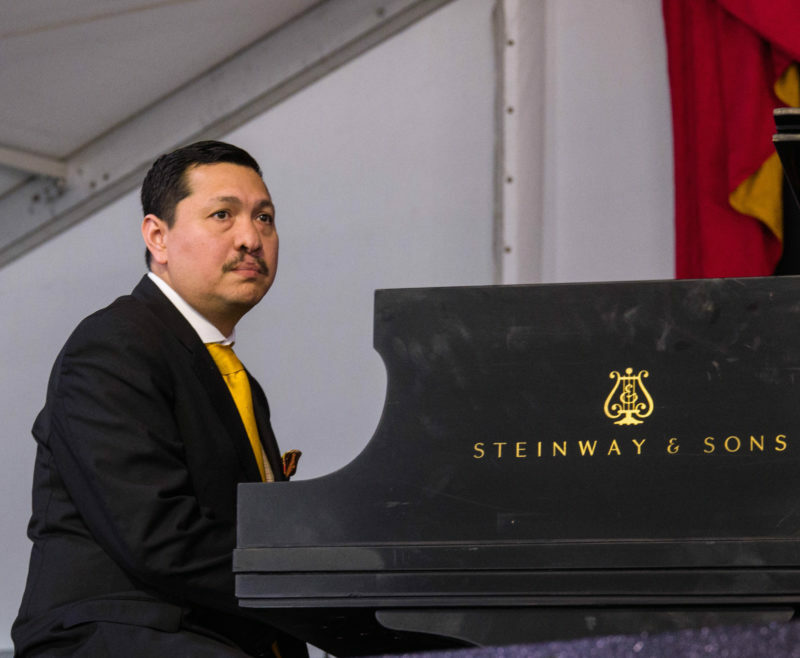 Who says that there’s no jazz at Jazz Fest in New Orleans? 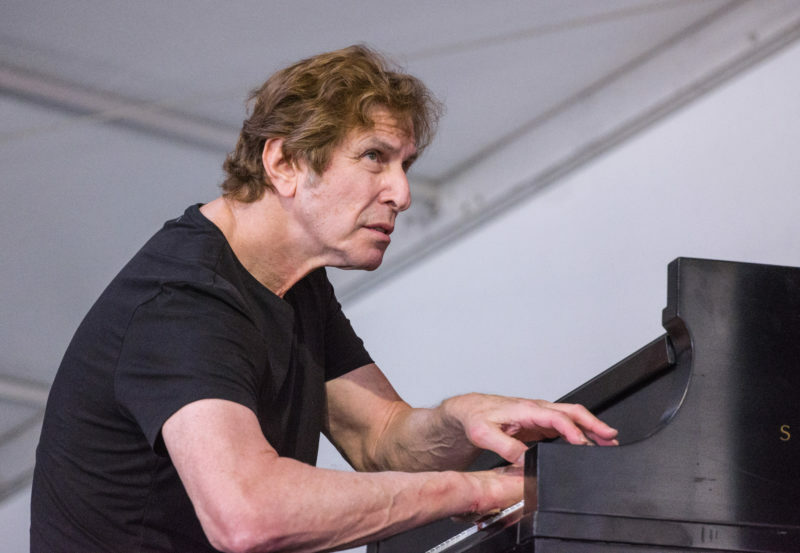 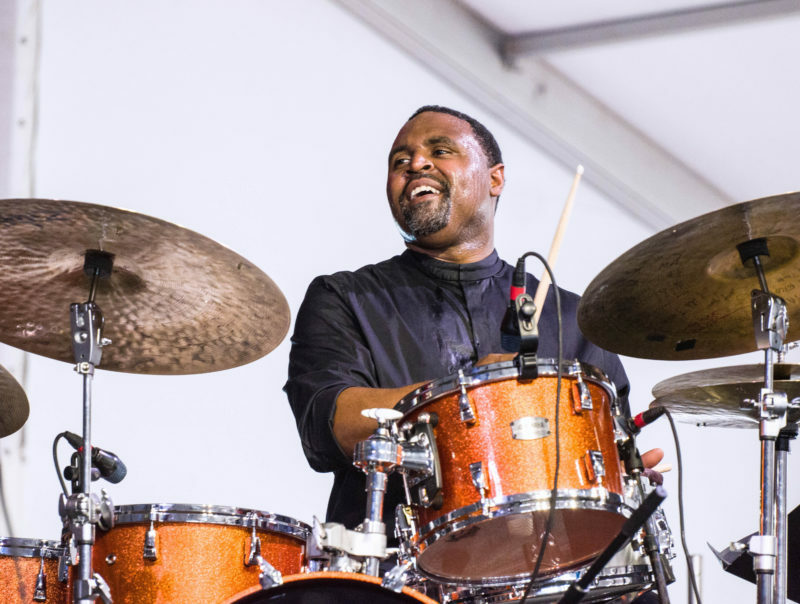 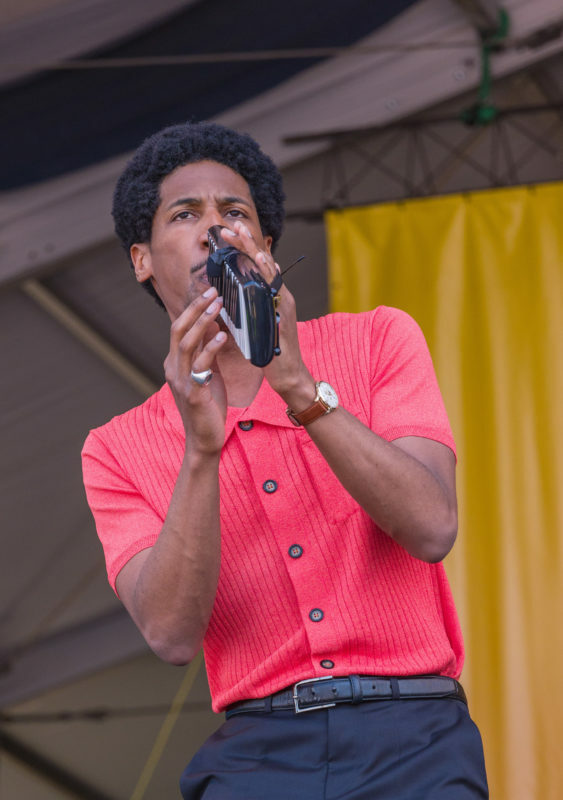 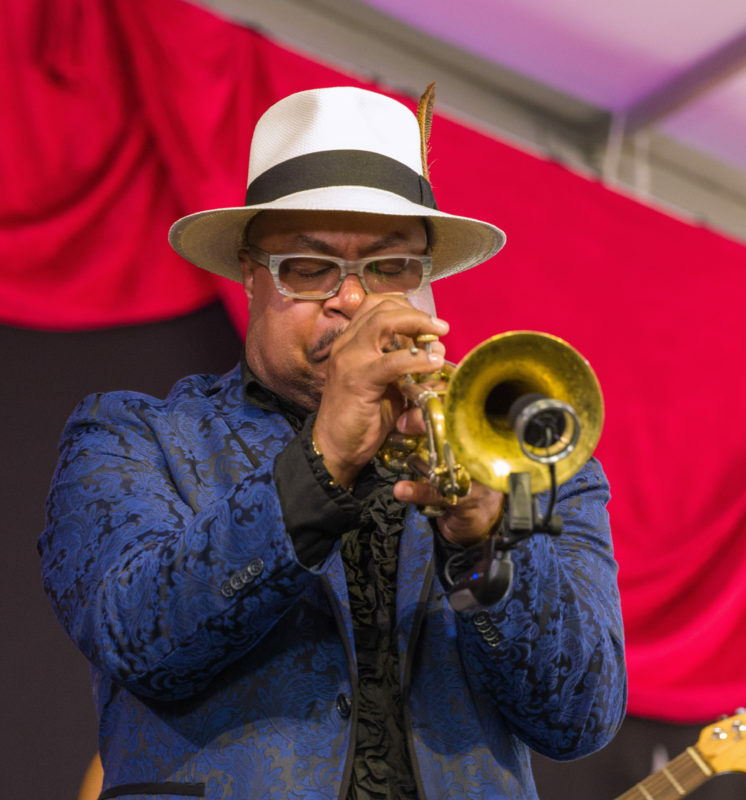 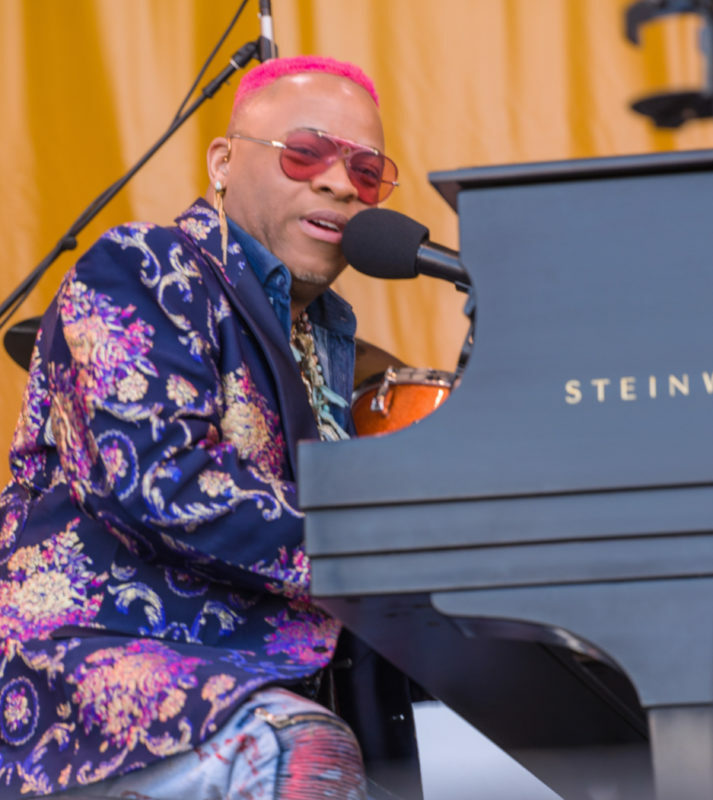 JazzTimes contributing photographer Mark Robbins was there for the first weekend of the 2018 New Orleans Jazz & Heritage Festival, and he found plenty of live jazz performed on the fairgrounds, even though many audiences were more attracted to David Byrne, Sting and other pop icons performing at other stages. 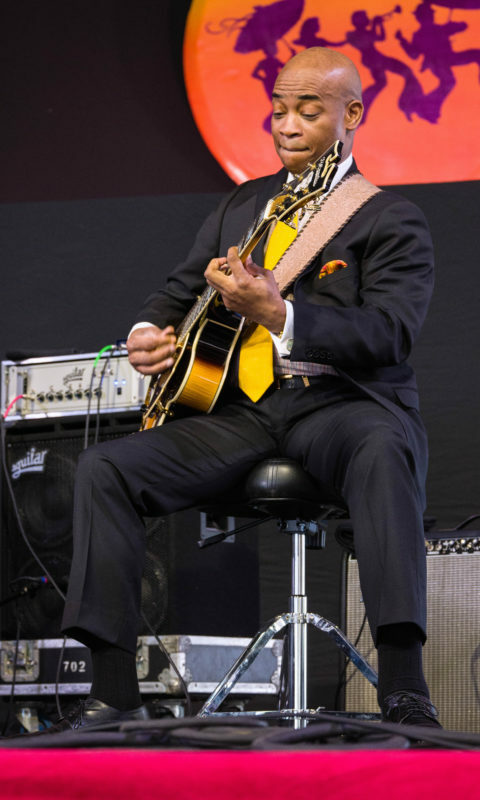 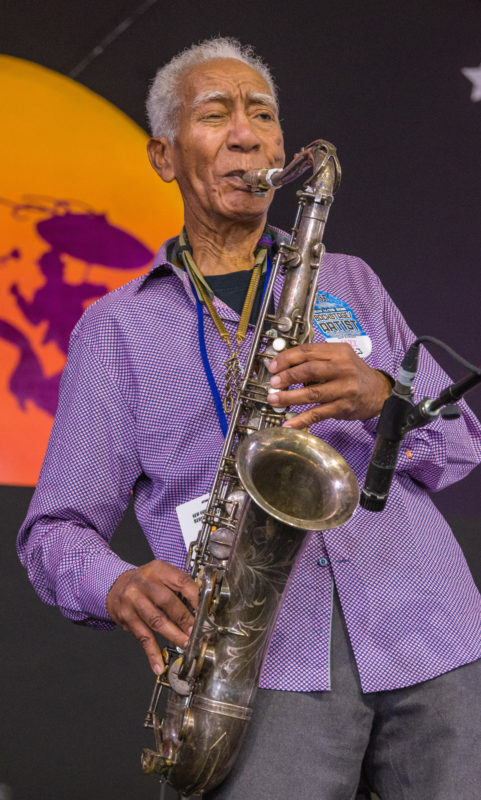 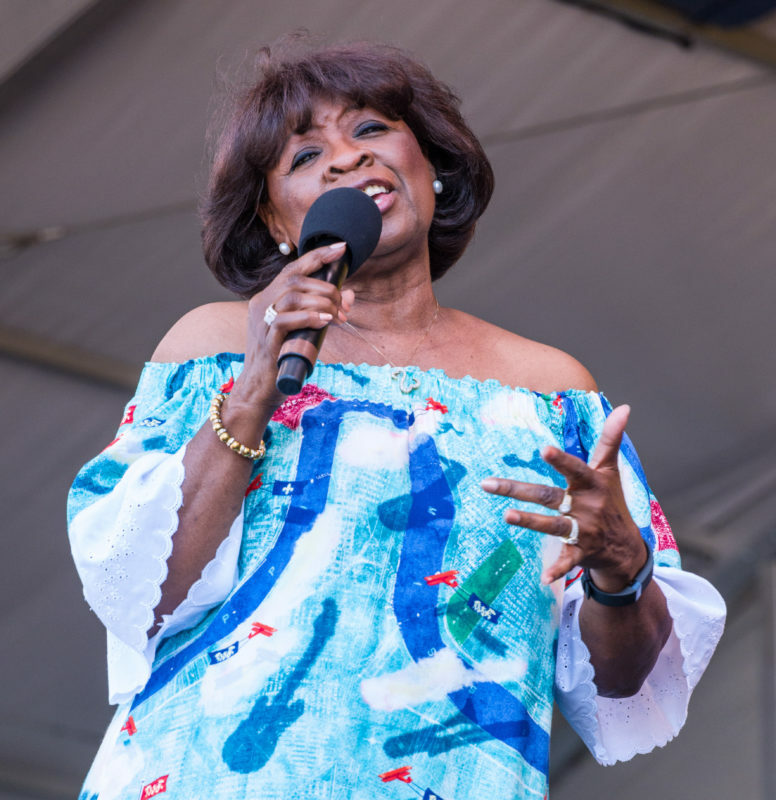 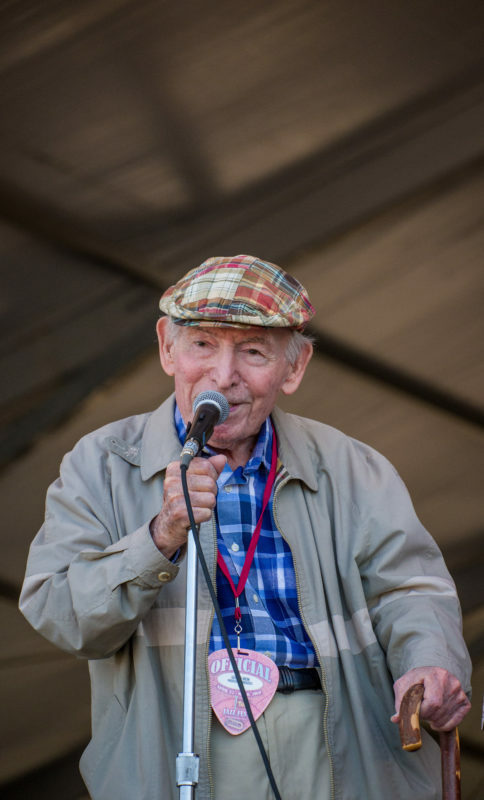 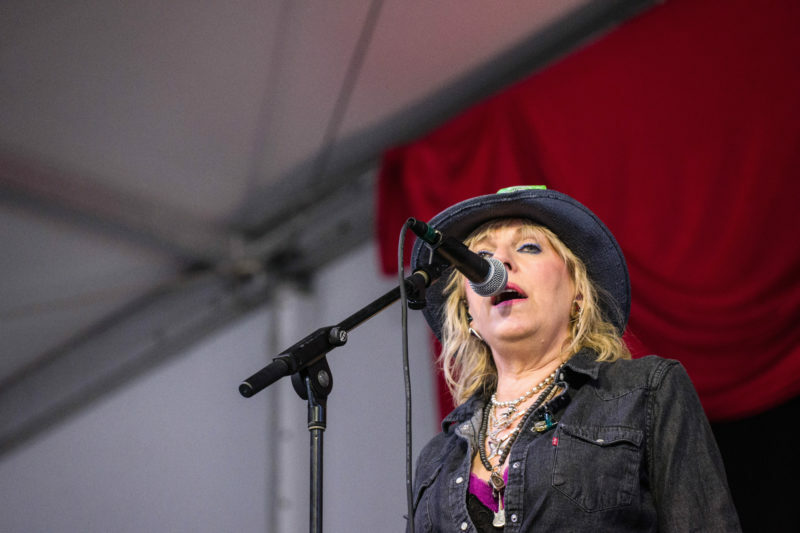 Jazz Fest has multiple tents and stages, and one could easily enjoy a full performance schedule commensurate with a large jazz festival merely by bouncing from the Jazz Tent to the Blues Tent to the Gospel Tent to the Heritage Stage. 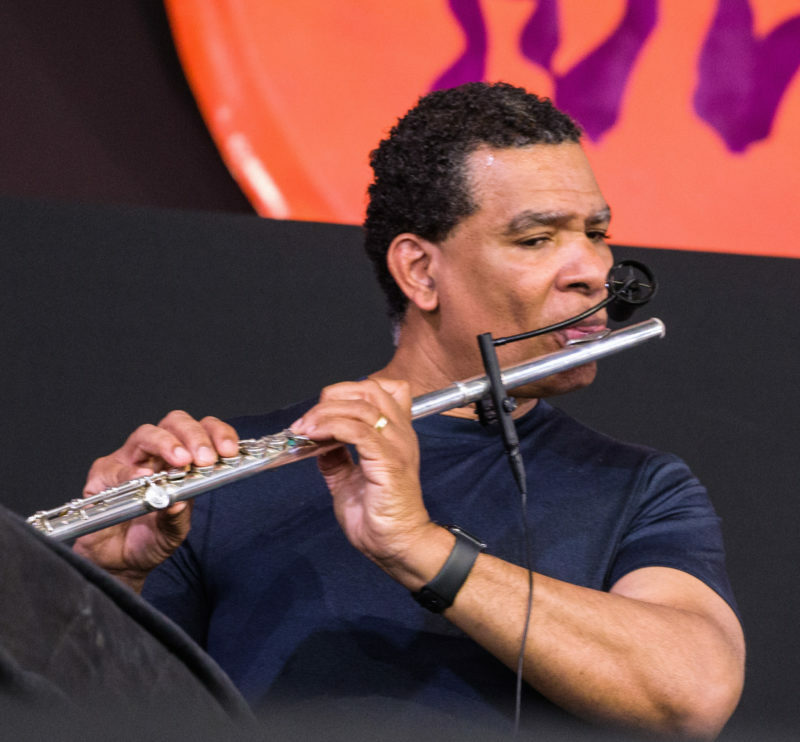 Our man Robbins did just that. 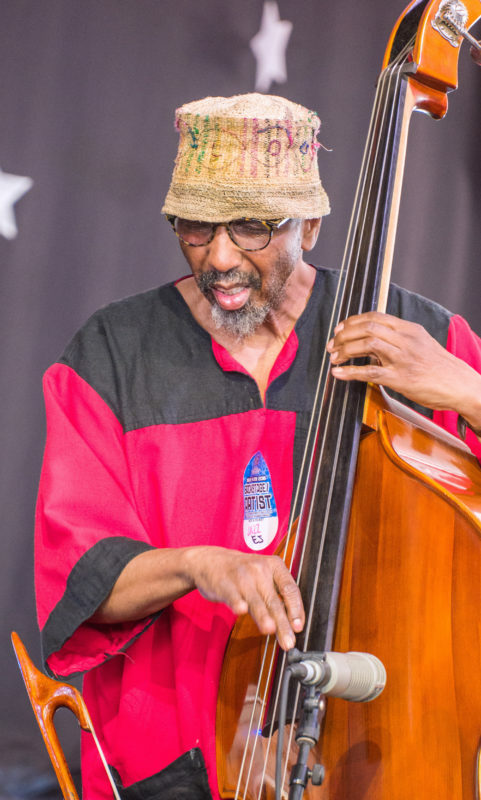 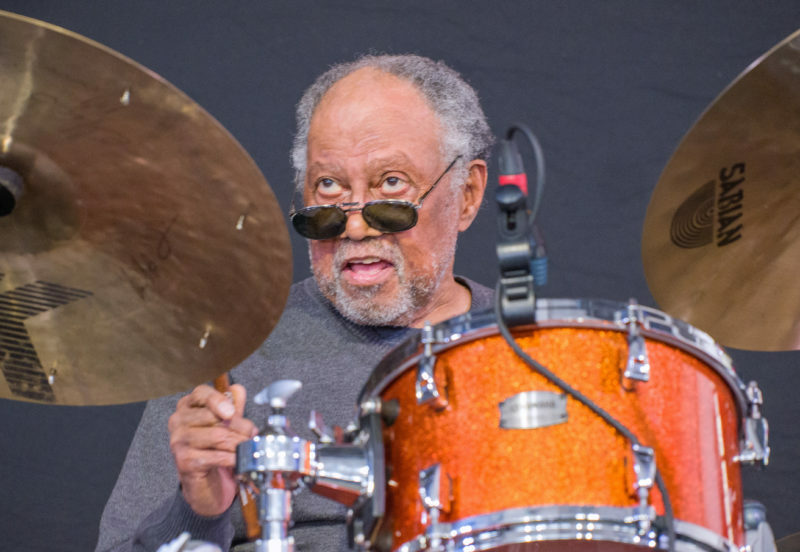 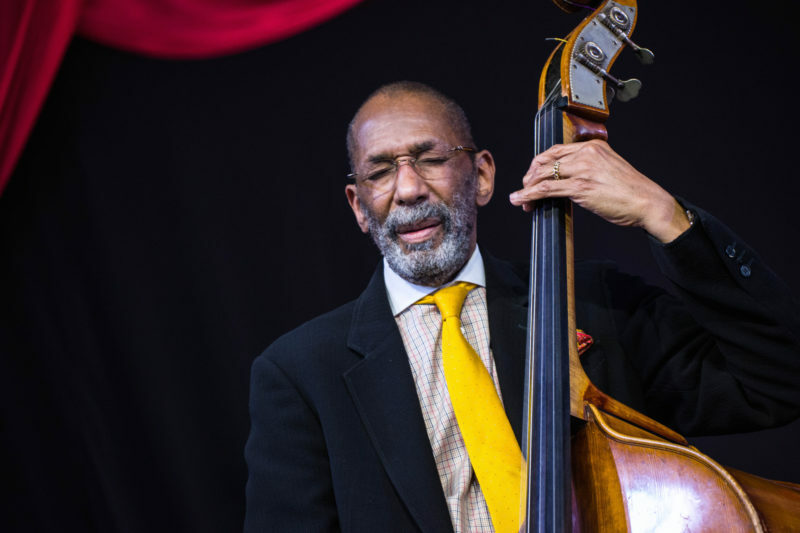 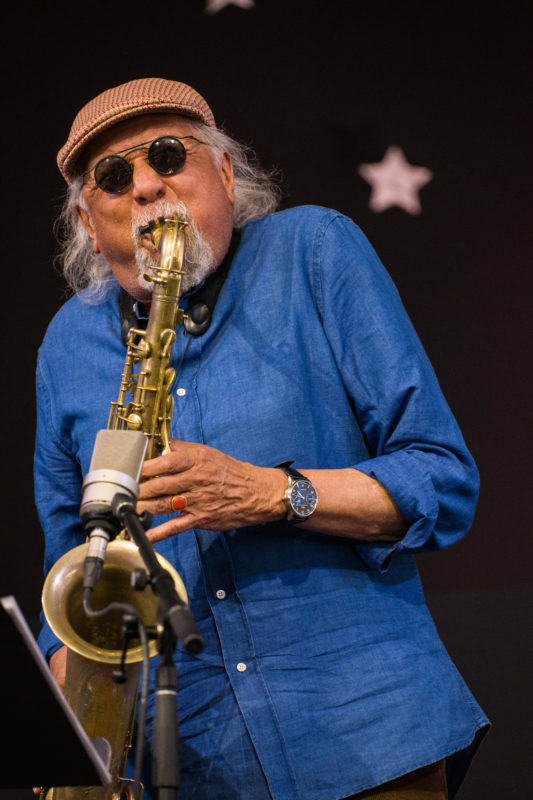 Among the shows caught by Robbins’ camera were those by Charles Lloyd (with guest Lucinda Williams), the Ron Carter Trio (with Donald Vega and Russell Malone), a tribute to Fats Domino featuring Jon Batiste and Davell Crawford, Christian Scott aTunde Adjuah, Nicholas Payton, Kidd Jordan and others. 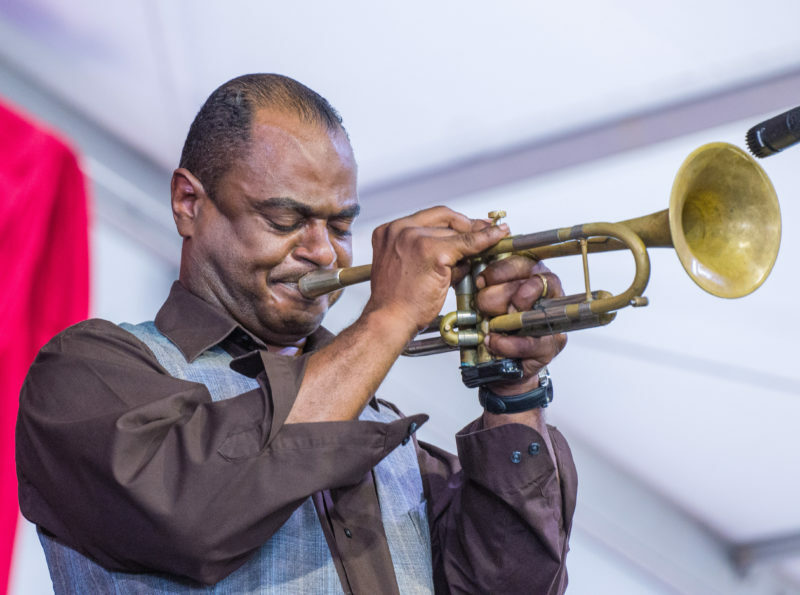 Check out the upcoming shows during the second weekend of Jazz Fest here. 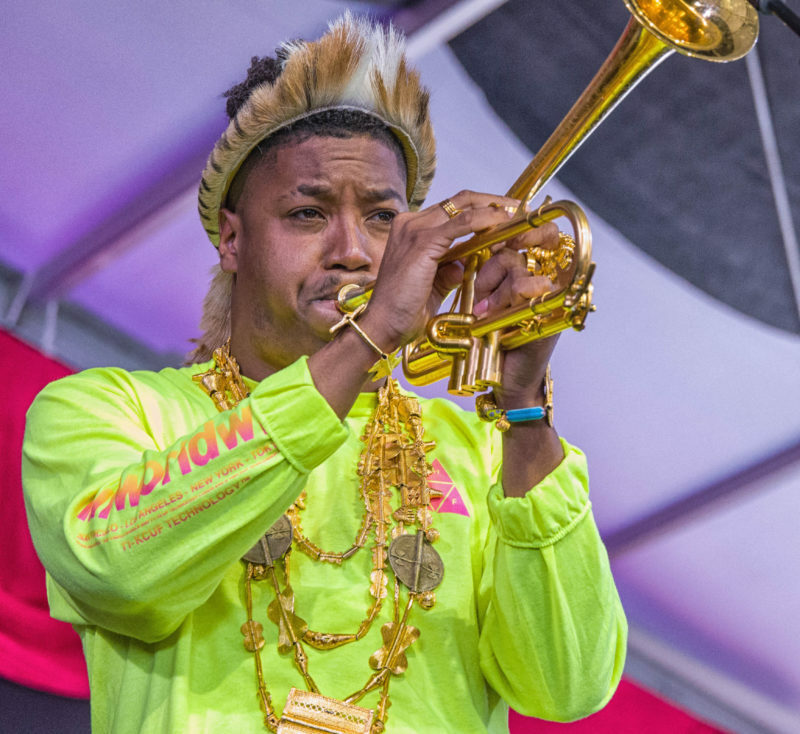 View Mark Robbins’ photos from the 2017 New Orleans Jazz & Heritage Festival.